Making a Helmet & Leathers Cover Claim | MotorCycle Direct. 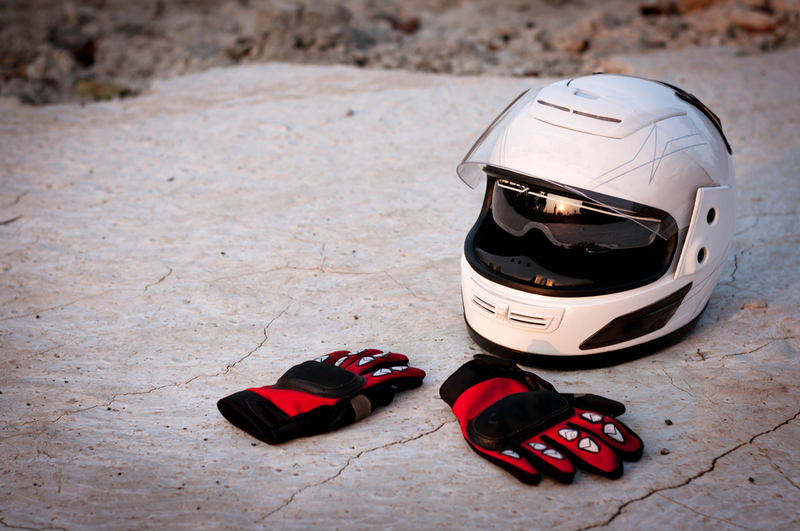 This policy covers you for damage to your helmet, leathers or protective clothing, gloves and boots resulting from a motorcycle accident in the UK. If a claim occurs you must report it to us as soon as possible. Claims should be made by telephoning us on 01608 641 351 quoting reference number: B6839A10711AAA. We will pay up to £1,000 for loss or damage to motorcycle clothing as a result of a motorcycle accident. Full details of what is and what isn't covered, and other important information can be found in your policy documentation. To make a claim on the MotorCycle Direct Helmet and Leathers policy, please call 0330 102 8751 (opening hours are 9am – 5pm Monday to Friday, excluding bank holidays). 2. When you call, the administrator may provide you with a claim form and a list of supporting documents that are required. 3. All documentation should be sent to: HLclaims@directgroup.co.uk or Specialist Claims, PO BOX 1192, Doncaster DN1 9PU. Upon receipt of your documentation, the administrator will contact you about your claim.